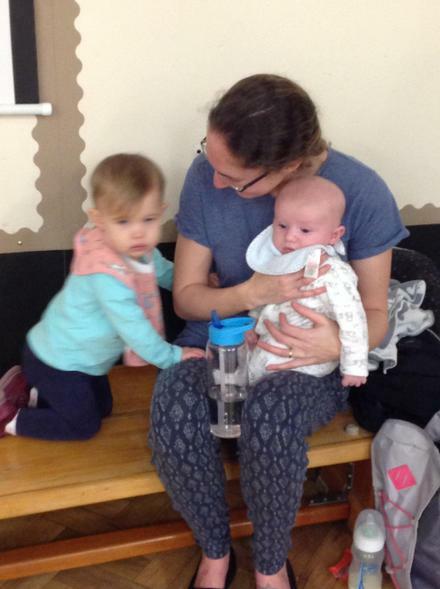 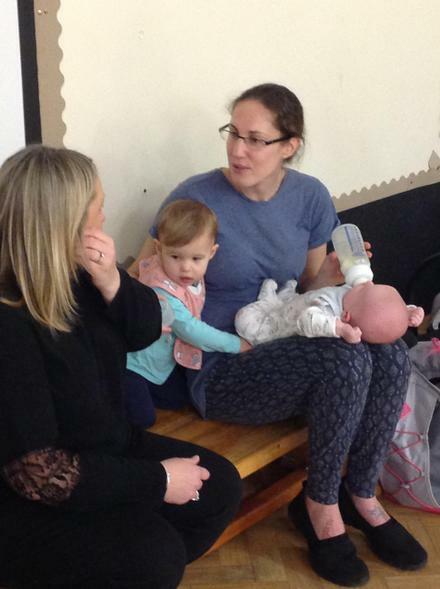 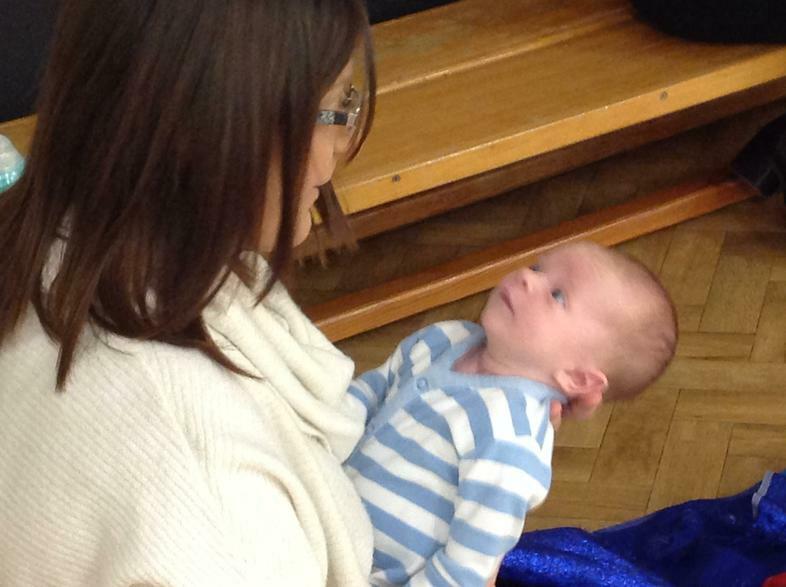 We were delighted to welcome some new babies to our group this morning. 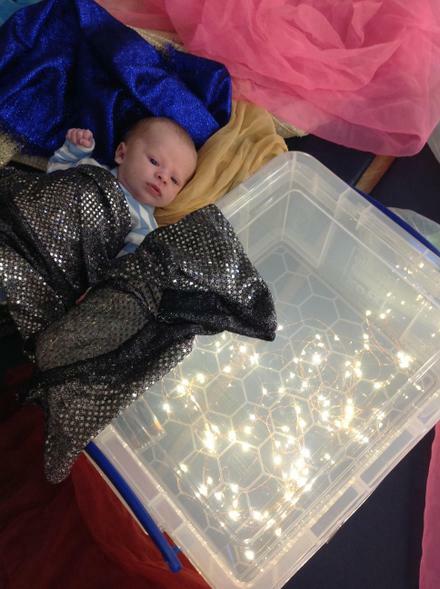 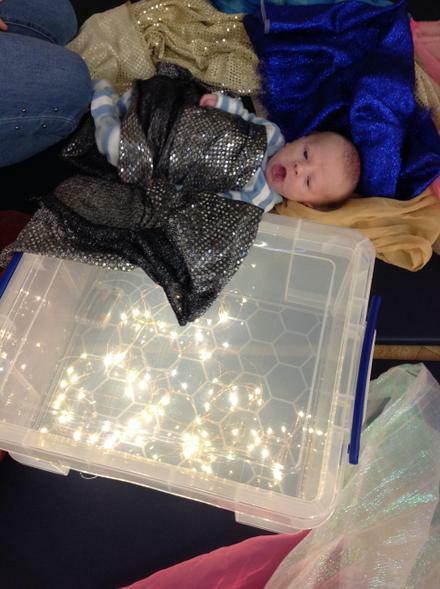 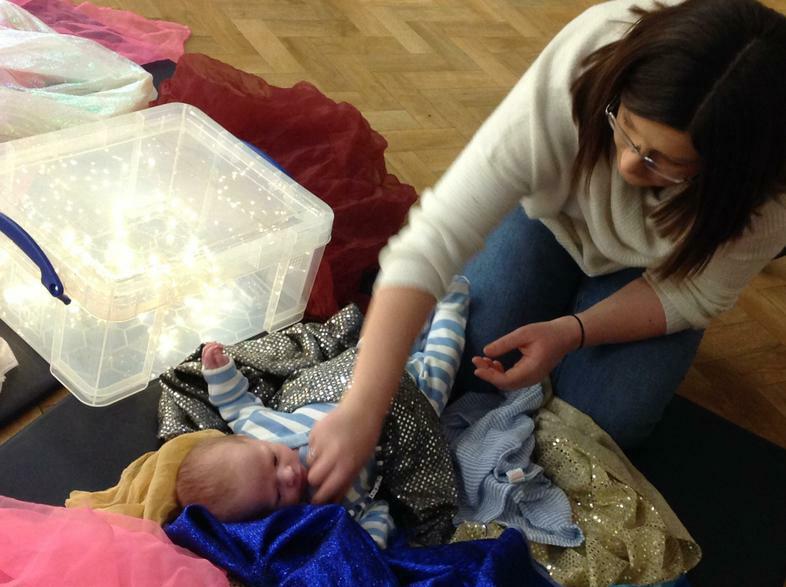 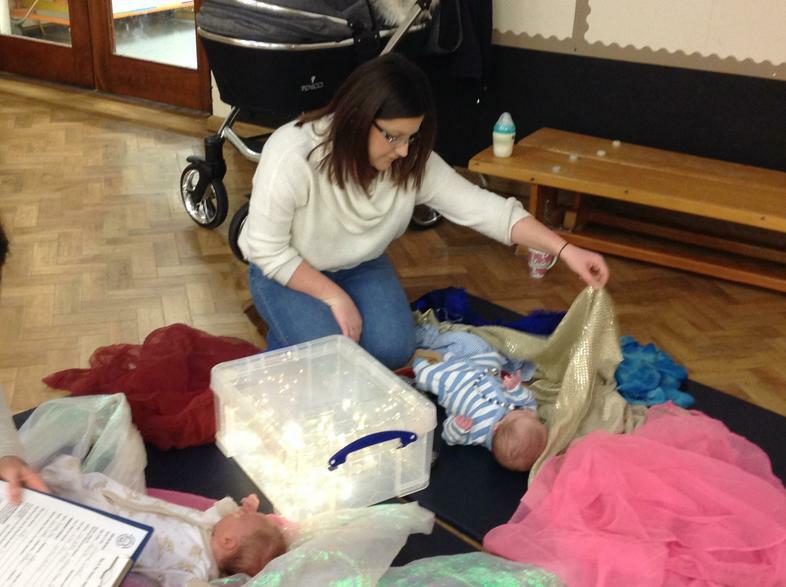 They really enjoyed looking at the light box and exploring sensory fabrics with their mummies (who also enjoyed catching up with other mummies over a cuppa). 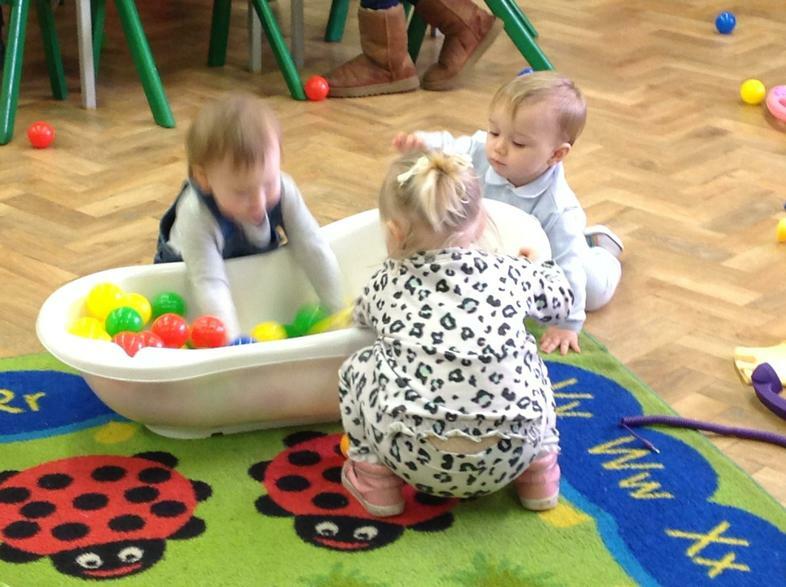 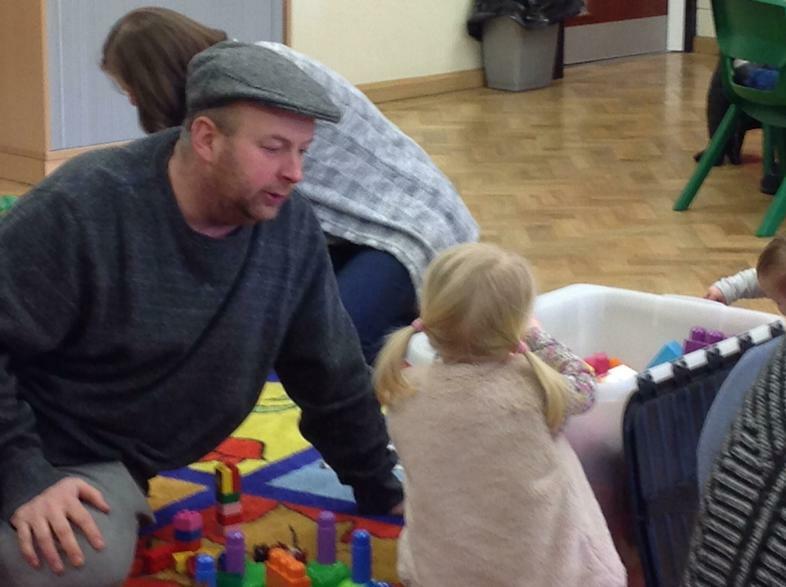 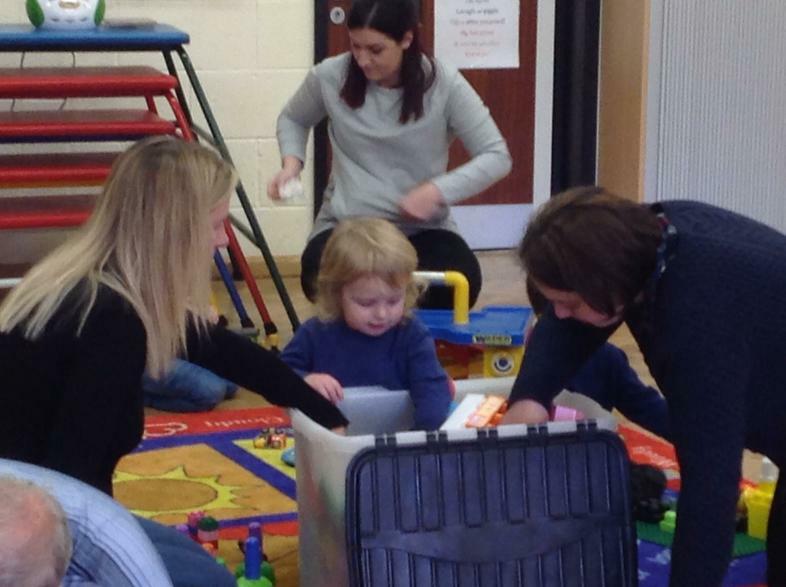 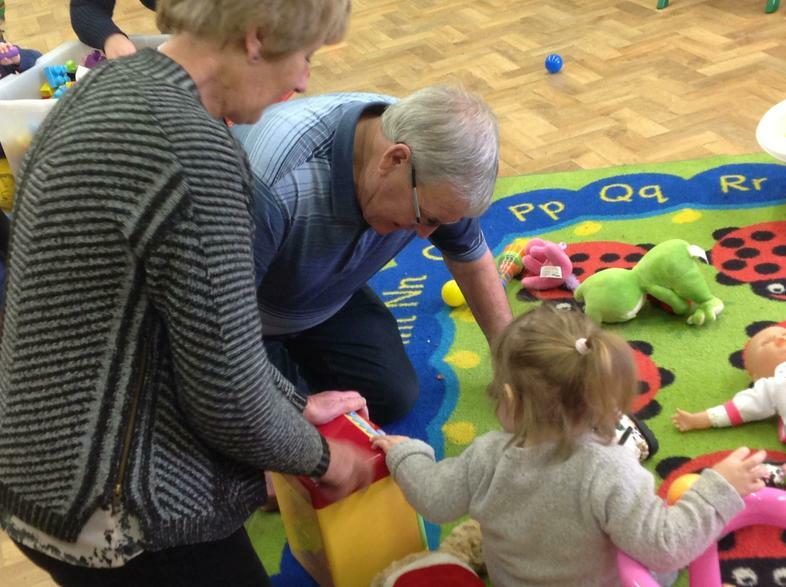 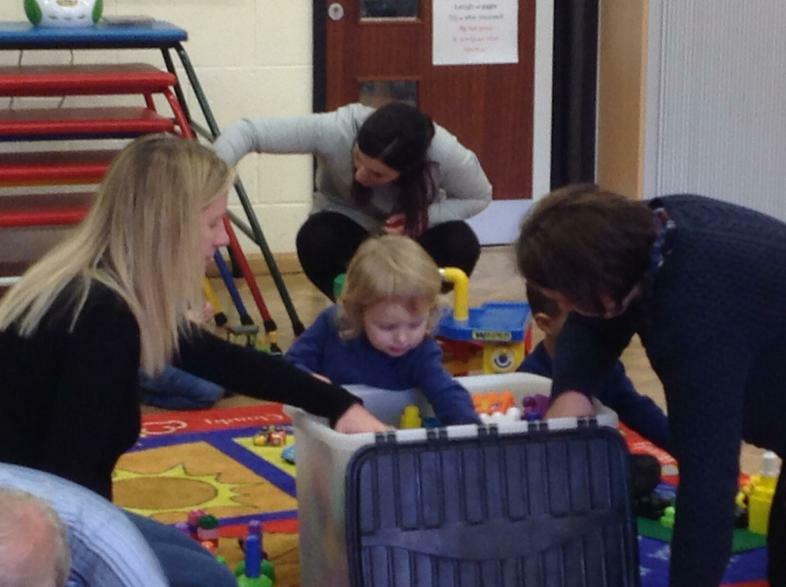 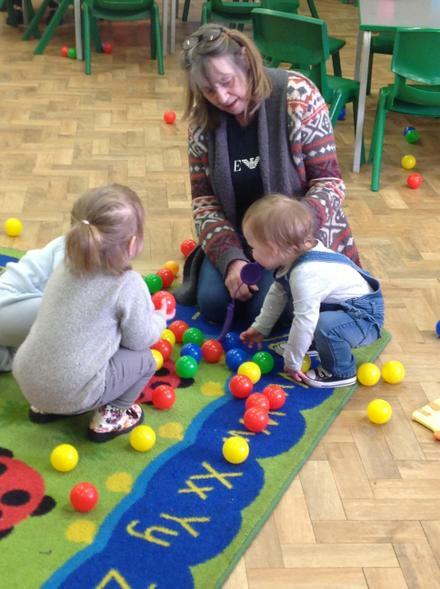 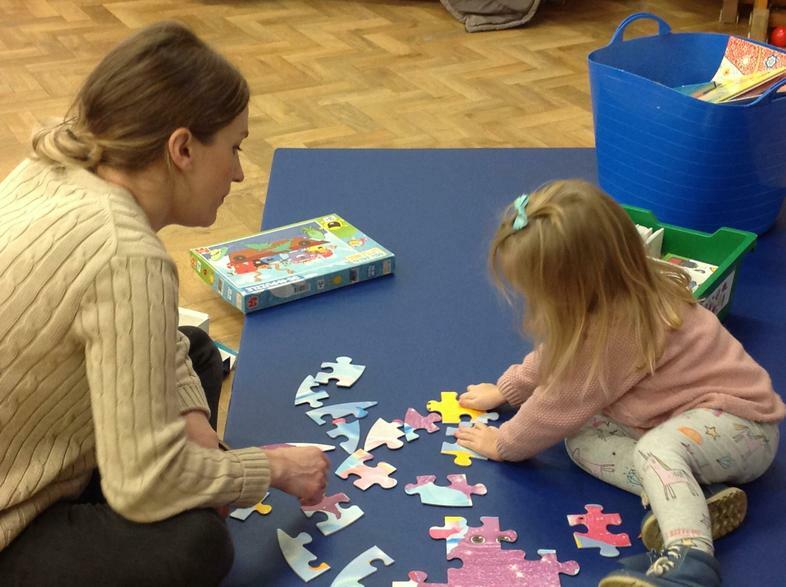 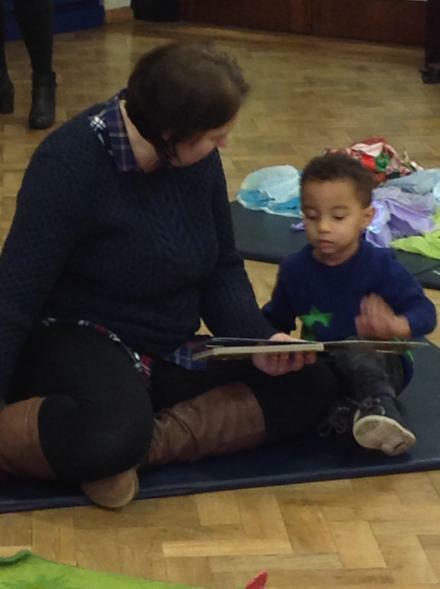 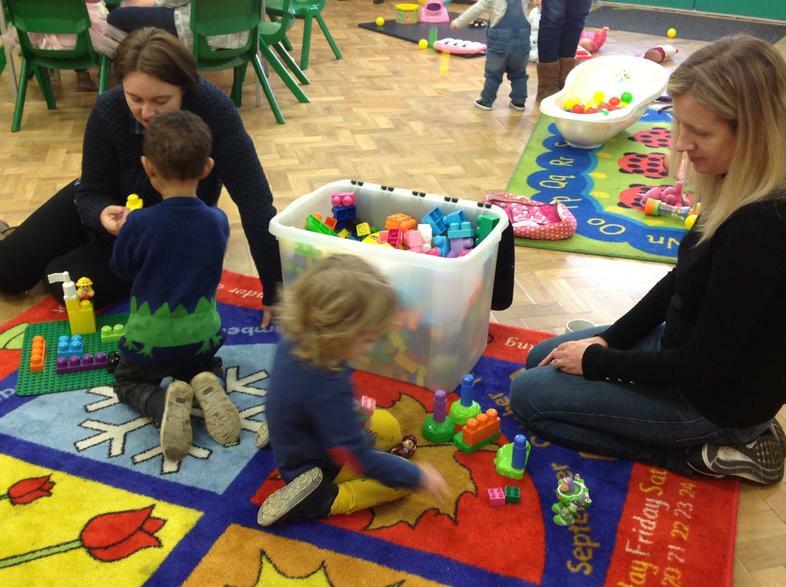 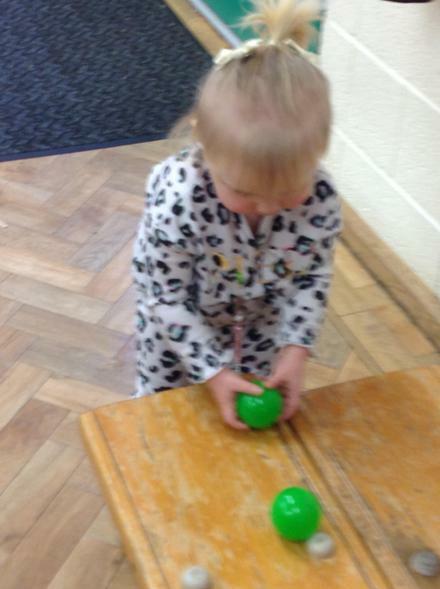 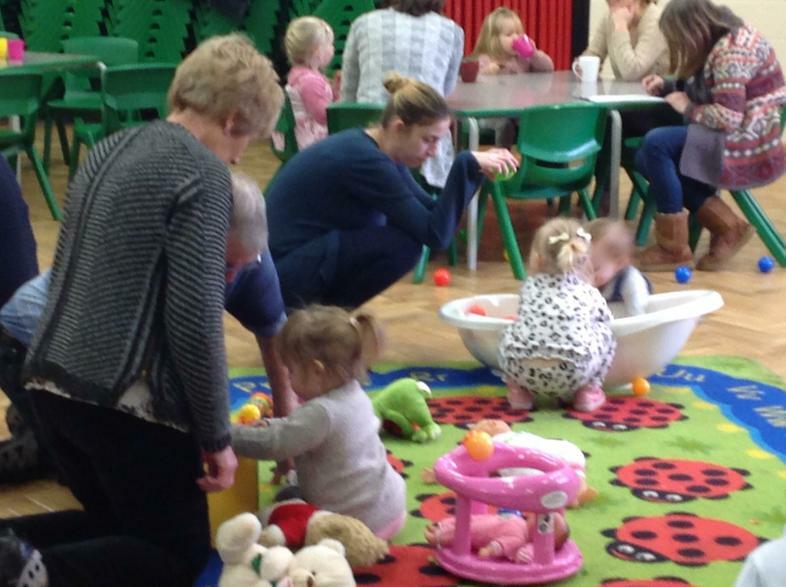 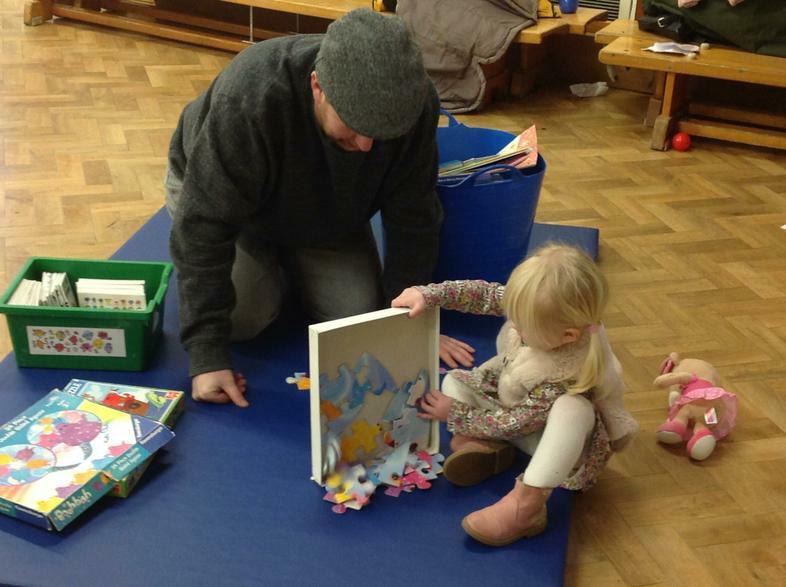 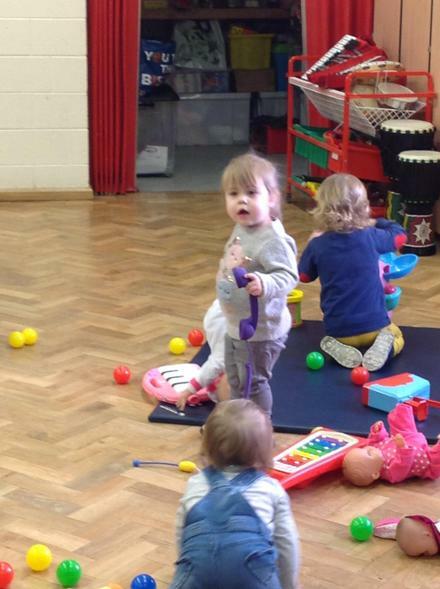 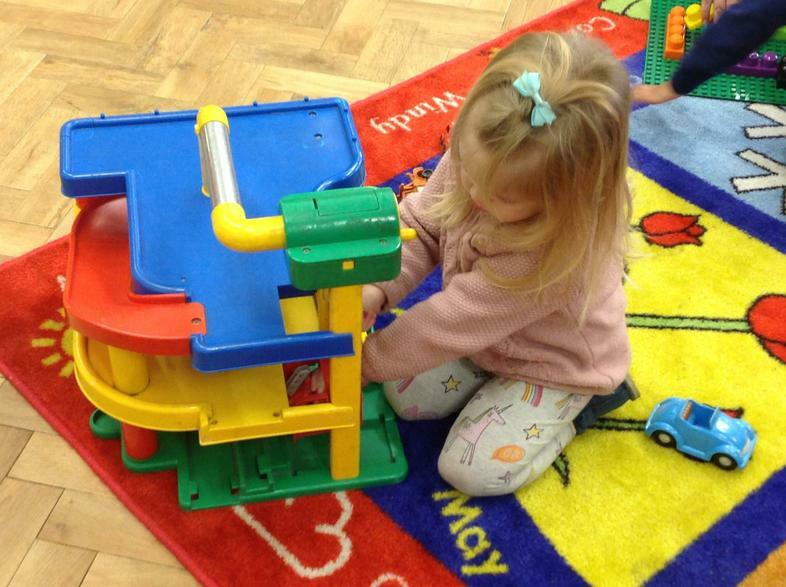 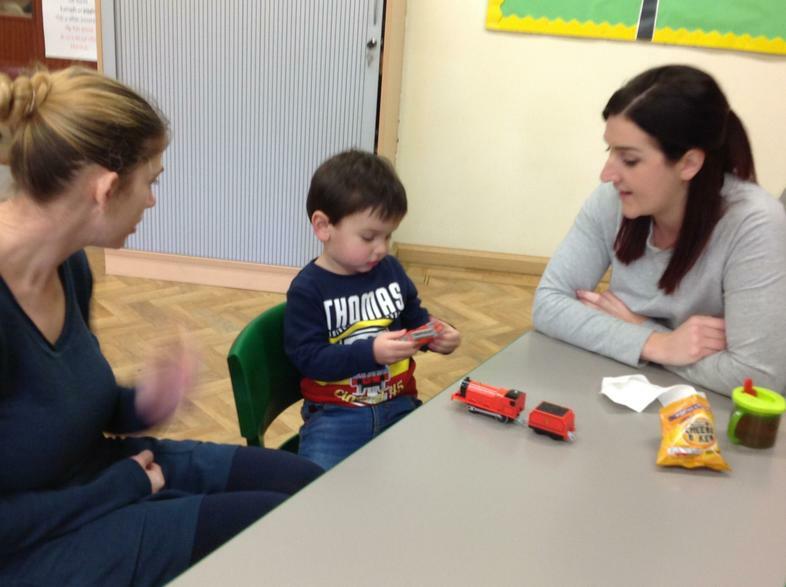 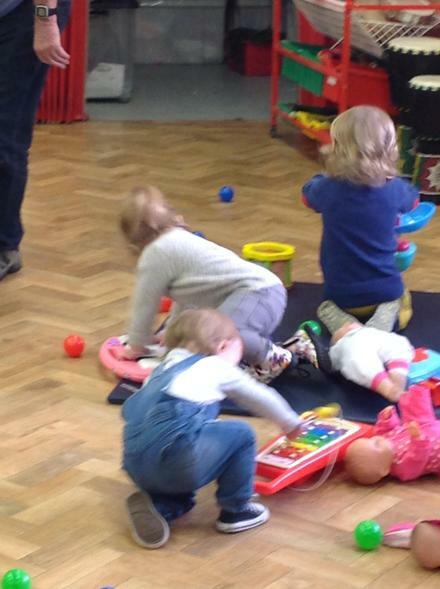 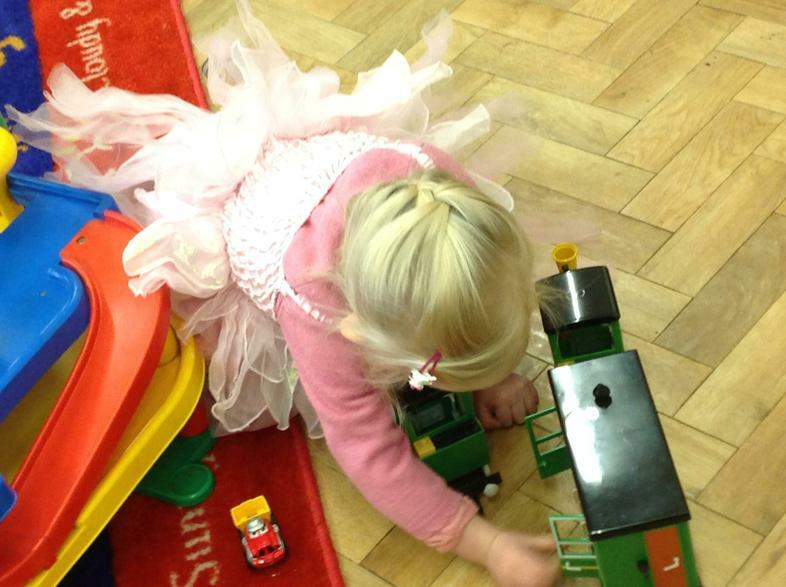 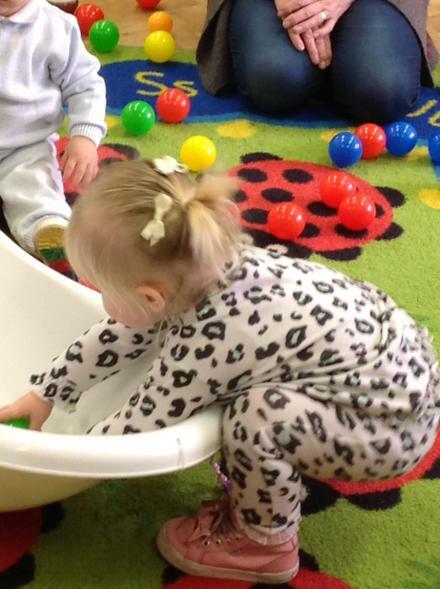 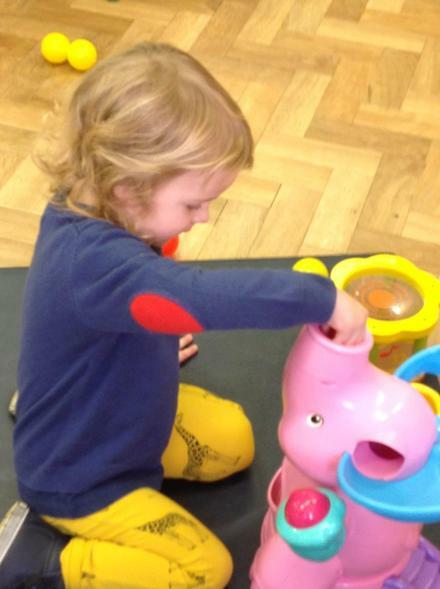 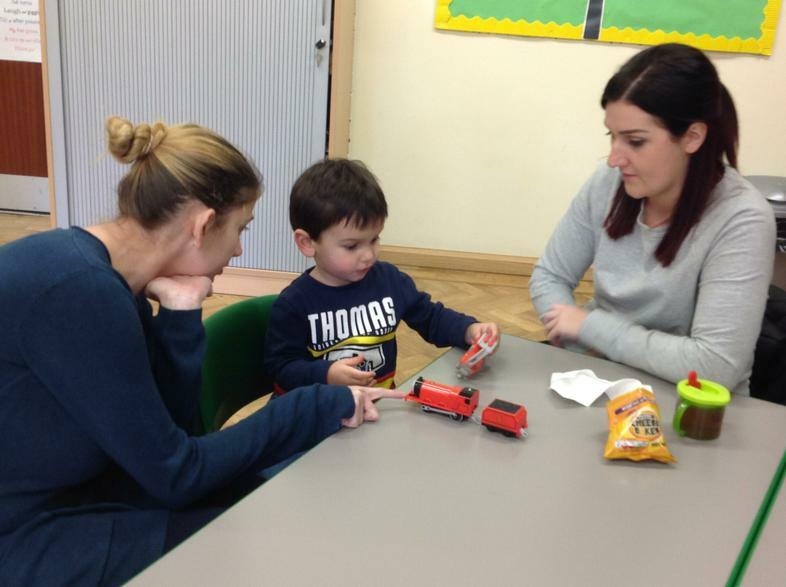 The Under 3's loved getting back together, dressing up and playing with the jigsaws and toys. 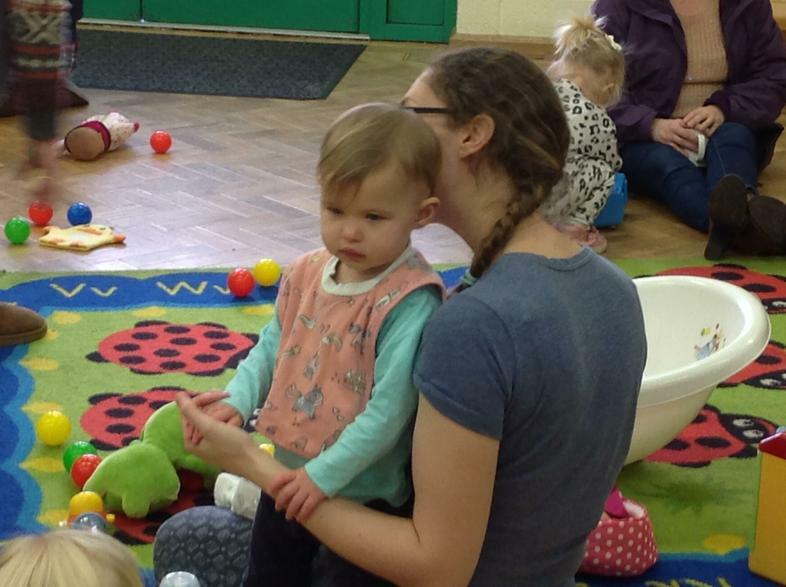 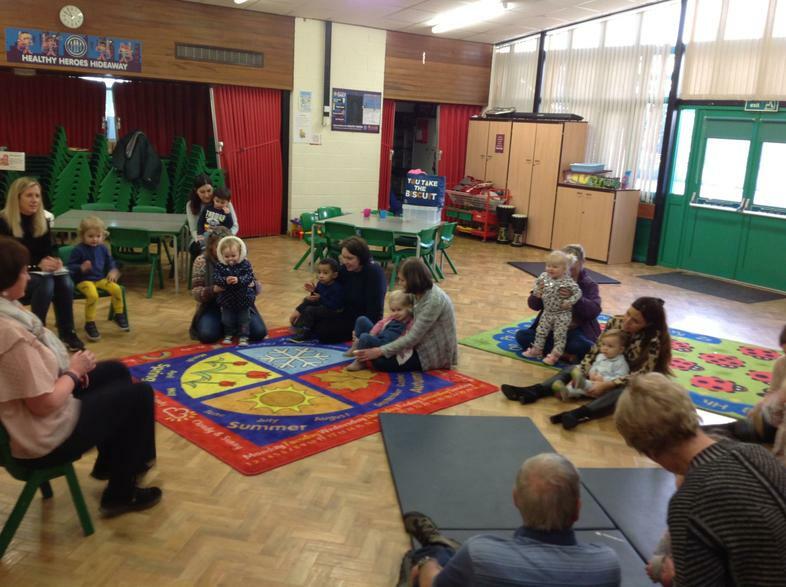 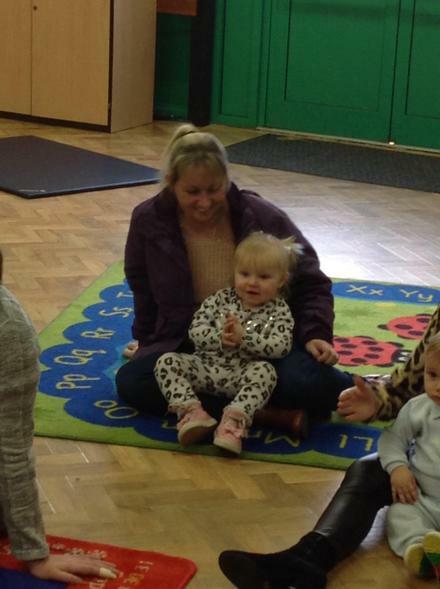 The popular end of session sing a long saw more children joining in with the wheels on the bus go round and the goodbye songs too!